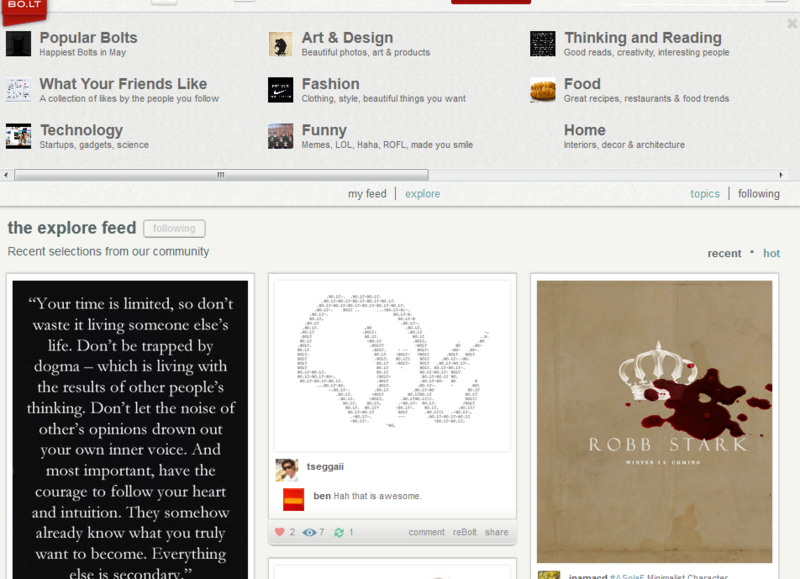 Pinterest: a fast rising social network to promote photos, infographics, and other types of visual content with. It is a social e-board which can drive a considerable amount of traffic to your site. 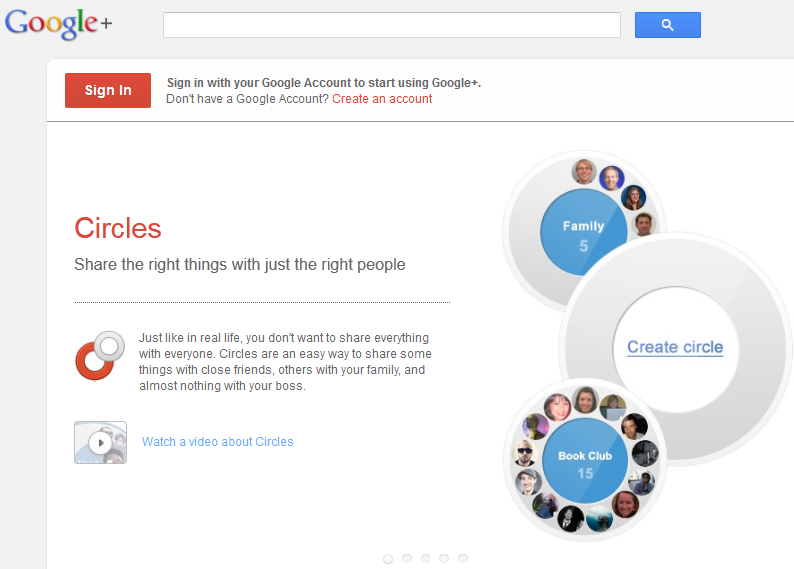 Google+: not a site just for photo sharing, this amazing social network can help you improve your site’s ranking and drive more traffic to it. Fancy: not only you can use this to save your favorite images, but you can promote your work and set yourself up as an authority in your niche market. Imgur: should not need any introduction. You can use this to share your photos with the world. 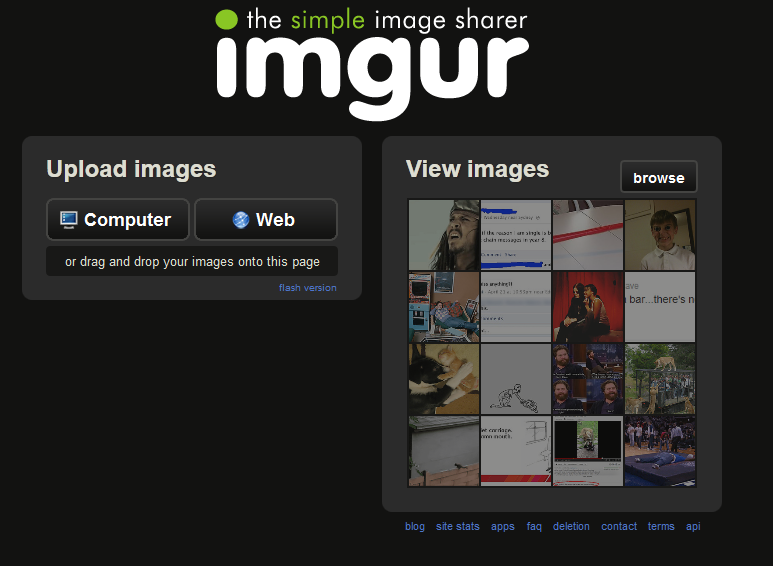 Since many folks visit Imgur to find cool photos, your work could go viral fast. 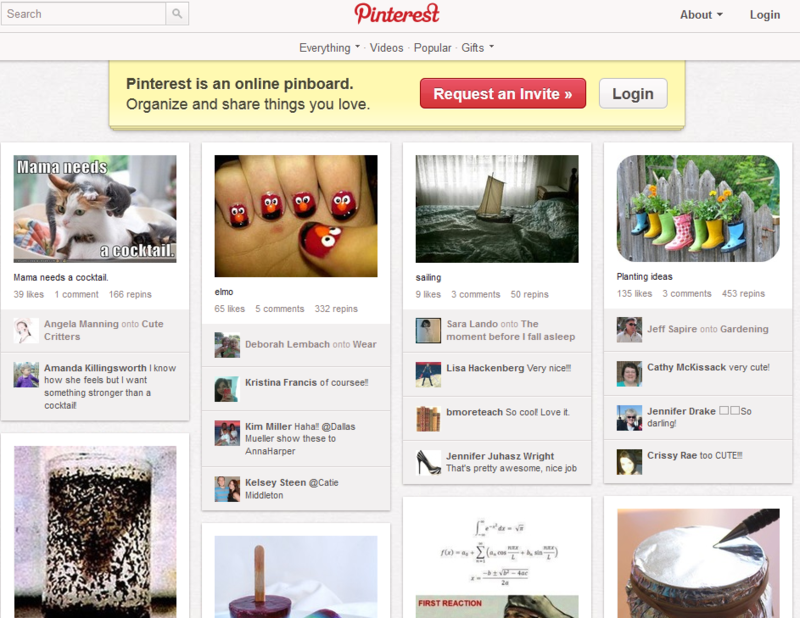 bo.lt: similar to Fancy and Pinterest in many ways. It lets you save and share web pages online. You don’t want to over-promote yourself but being involved in this community does not hurt. Being involved on these sites will take time and effort. But if you play your cards right, there is no reason you shouldn’t be able to increase your site’s traffic significantly. 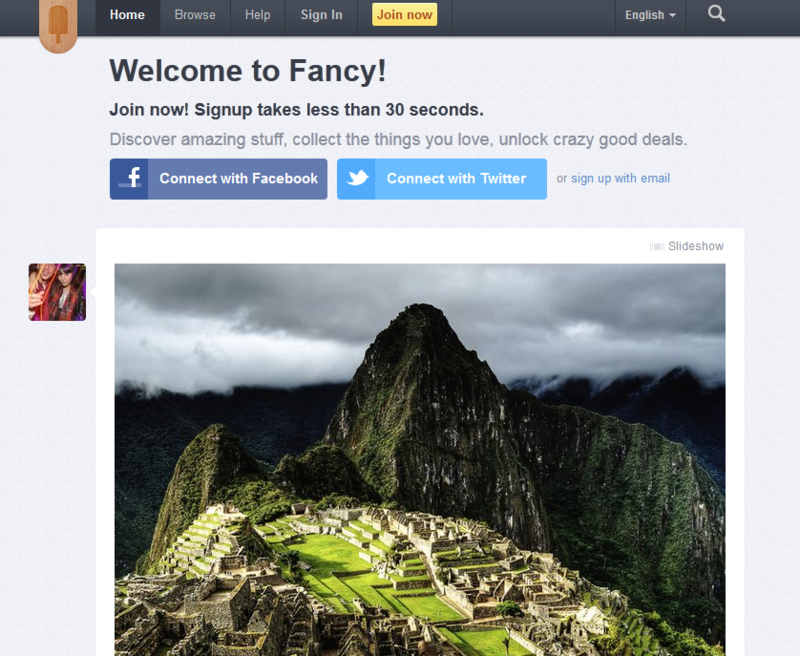 These are especially great social networks for photo-heavy sites.